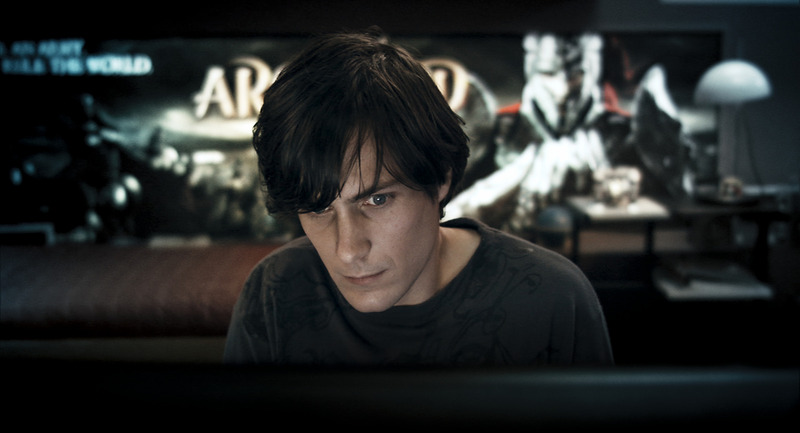 Ben X tells the story of Ben, a Flemish teen with Asperger Syndrome who escapes the troubles of life by playing an MMORPG called ArchLord (which is apparently a real game, making its inclusion in the movie a rather dubious bit of product placement. Even more dubious is the fact that it is apparently terrible.) 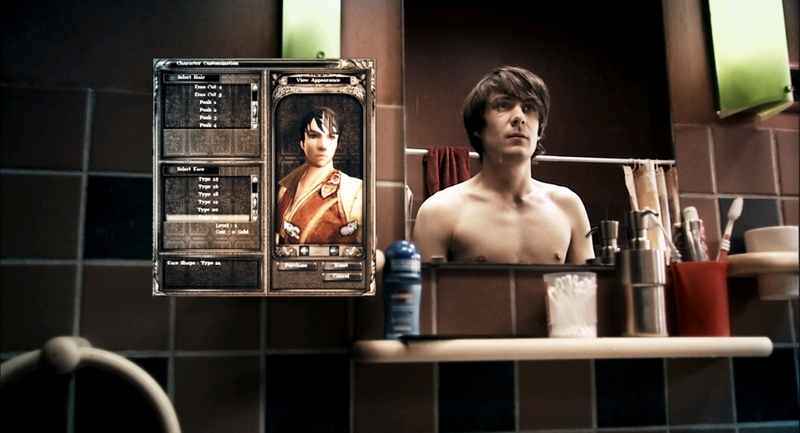 The movie’s opening credits use the game’s UI as a template, and within the film itself to draw comparisons to the structured nature of Ben’s daily routine and the grind of playing the game and leveling up. It is in this game that Ben meets the only person he feels he can connect to, a female player who goes by the username Scarlite. In the game, Ben is a hero, but in real life he is completely unable to connect to other people socially. He is constantly mocked and bullied, by two students in particular who Ben ironically refers to as his ‘best friends’. His relationship with these two is illustrated by inter-cut footage from the game showing two hulking, troll like characters towering over an unarmored version of Ben’s in-game avatar. This use of in-game footage is, I feel, the movie’s one weak point. It makes the comparison it is designed to, but the placement and the quality of the game footage is awkward at best. I don’t feel it should have been removed entirely, but it could have been lessened. The use of it is meager as is, however, and shouldn’t be a deterrent to watching the film. What fares better as a framing device for the movie is the pseudo documentary format that is used throughout. We see interviews with Ben’s mother, estranged father, teachers, and sympathetic students. These interviews do a great job of foreshadowing some future tragedy, without explicitly sounding it out, and it conjured up a feeling of anxiety as I waited for the event being described. Would Ben snap? Would he commit suicide (the movie, by the way, is based on the true story of a bullied teen who committed suicide)? This anxiety is only fed by the viewers own knowledge of modern news stories of bullied teens, and the subject matter is handled well, without being exploitative. Other than the anxiety over what will happen to Ben, the movie is largely driven by its characters, and a large part of its success lies in the performances, especially the film’s lead. The movie introduces Greg Timmermans, who imbues the character with a highly nuanced and sympathetic performance. For a character who keeps people at a distance, the performance allows the viewer into his world, and allows one to feel his anxiety and social awkwardness. 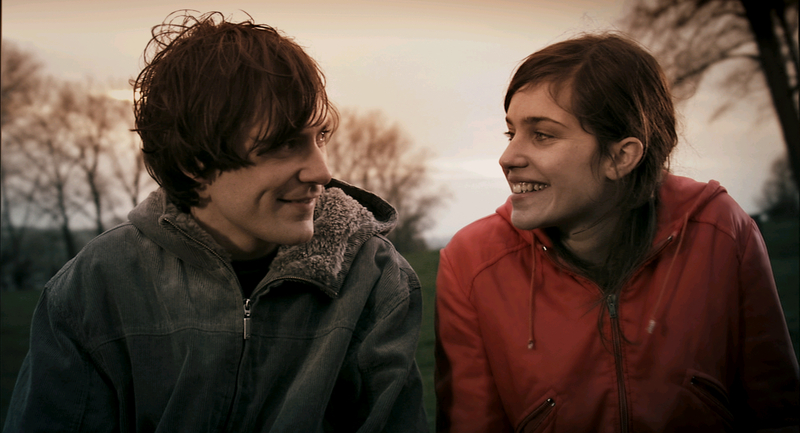 More than that, it allows the viewer to understand what a person with Asperger Syndrome may experience. The rest of the cast is excellent as well, particularly Marjike Pinoy, who plays Ben’s mother, and Laura Verlinden, who plays Scarlite. I’m not familiar with the Dutch language, but the physical performances were convincing, as well as tone of voice and vocal inflection. Don’t let the fact that the film is subtitled deter you either. I often find that about ten minutes into a foreign language film that I’m forgetting I’m reading everything, and starting to pay attention more to the performances, anyway. If you have Netflix, and an hour and a half to spare, I highly recommend this movie. It approaches the issues of autism and bullying very well, and the story told is both thought provoking and heart tugging. Some may take issue with the films ending, which has the heavy handed feel of a morality play, and seems a bit pandering to a certain form of wish fulfillment. I’ll say I didn’t mind it, and leave it at that. If you don’t have Netflix, try to find it at the video store. It’s well made and worth the rent.